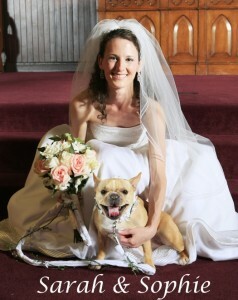 Wondering if a French Bulldog is right for you? In this post, we will discuss many aspects of their personality and find out exactly why they make such great pets. We don’t need to get into looks, anyone can see they are adorable. We are going to focus on the inner beauty of this breed and the many lovable aspects of their unique personality. The French Bulldog has a personality that’s just as comical and entertaining as their little round, squishy faces and bat-like ears. Frenchies make great and loving companions and thrive on human contact. 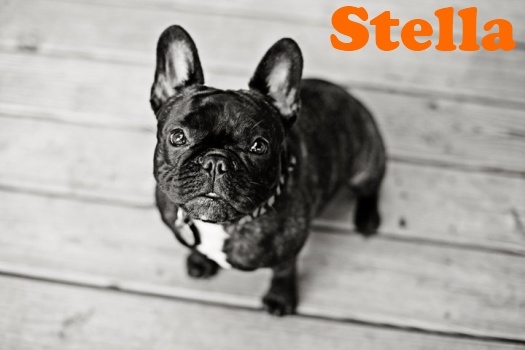 If you want an outdoor dog who can be left alone for long periods, the Frenchie is not the breed for you. This is a dog who enjoys lavishing love on his human companions as much as he loves the same treatment in return. With a humorous and mischievous nature, the French Bulldog needs to live with someone who is consistent, firm, and patient. Many Frenchies are friendly with everyone, while others are politely reserved. French Bulldogs will bark to announce visitors, but are otherwise quiet dogs and they are usually peaceful with other pets. They generally get along well with everyone, including children. They can, however, be territorial and possessive of their people, especially in the presence of other dogs and some have been known to defend their people with their own lives. Socialization is a must for this breed, but with their easy companionship this is an enjoyable task. Along with their big, loving hearts this breed also is very sensitive and does not respond well harsh scolding. They often take these very seriously and respond by a change in temperament and moping around the house. They respond much better to positive reinforcement and encouragement. 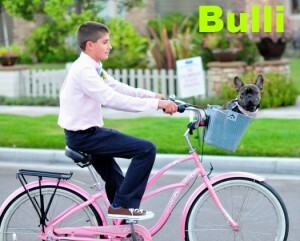 French Bulldogs do not need a lot of room and are great for apartments or other small dwellings. 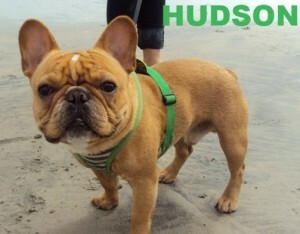 The Frenchie likes to play, but also enjoys their fair amount of time relaxing on the sofa. French Bulldog puppies are especially frisky, and ball chasing is one of their passions. Adults can be more aptly described as couch potatoes, but also still love to clown around due to their comical and humorous nature. As adults a few 15-minute walks are all that is required to keep them at a healthy weight. They also have low grooming needs as their coat is short and requires very little maintenance. People who love them describe them as mischievous goof balls and can’t imagine life without them. They are a constant presence, and they’ll love you with all the strength in their small bodies, proving true the old adage that, “Beauty is on the inside”.